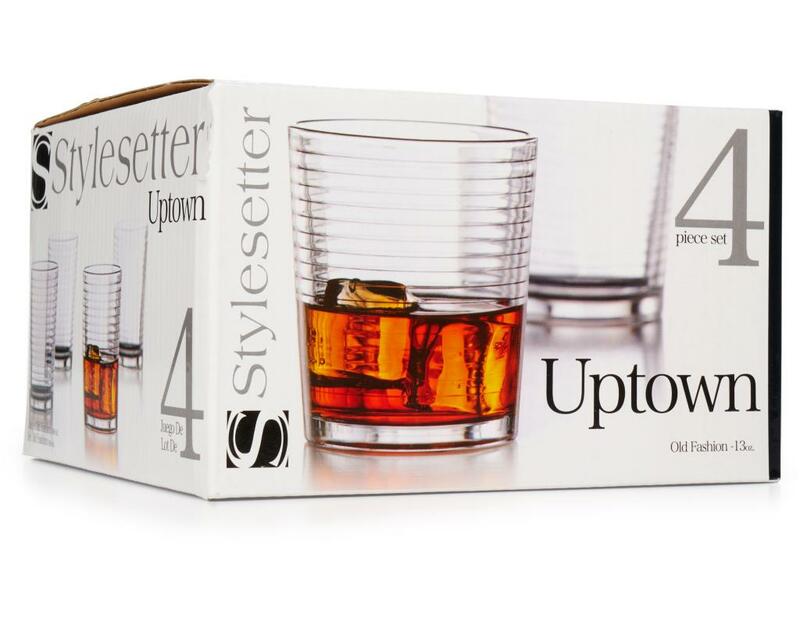 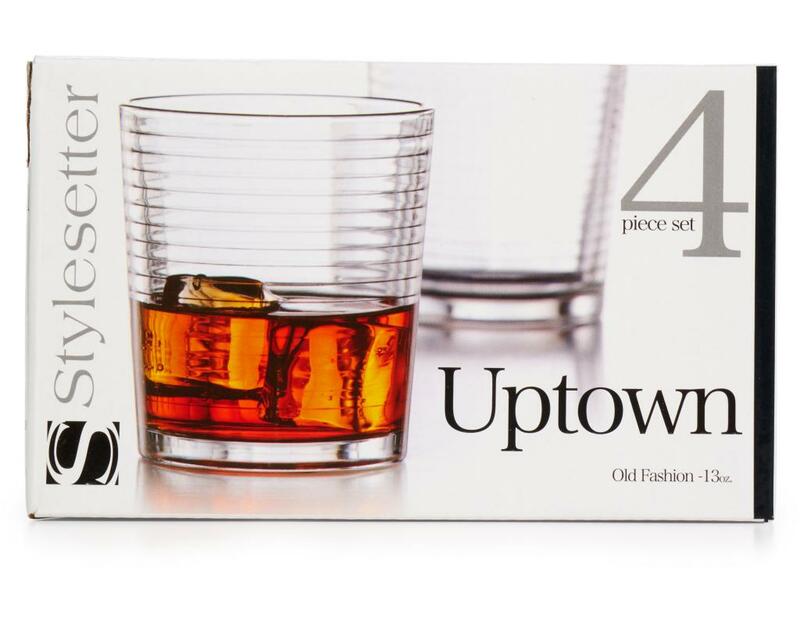 Prepare your drinks in style with this fun and fancy Stylesetter Uptown Old Fashion Set. 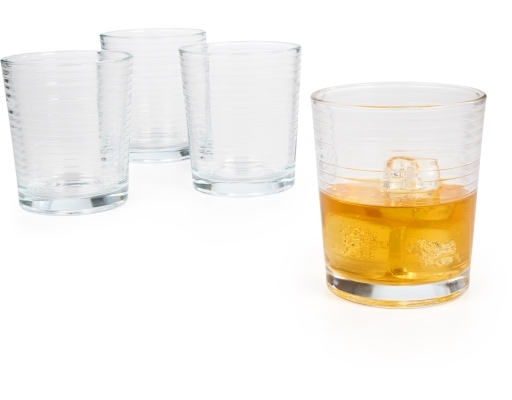 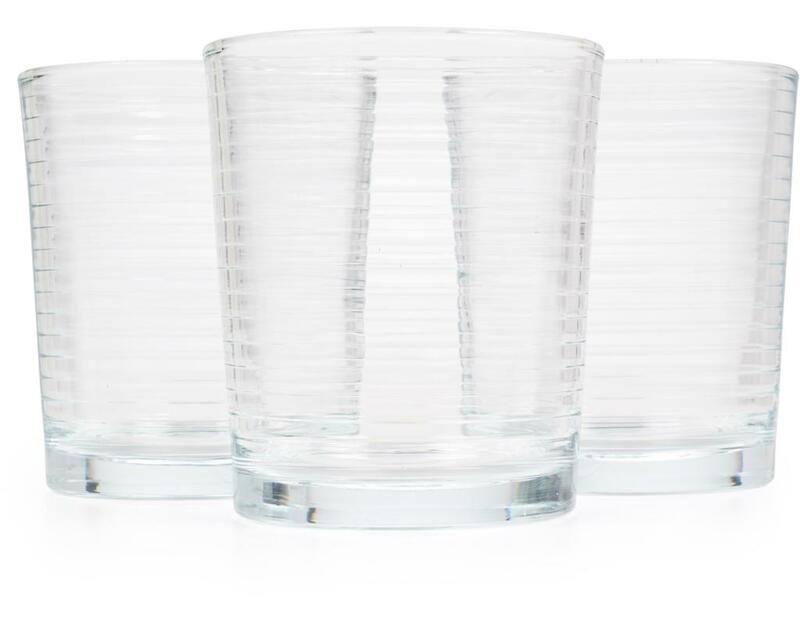 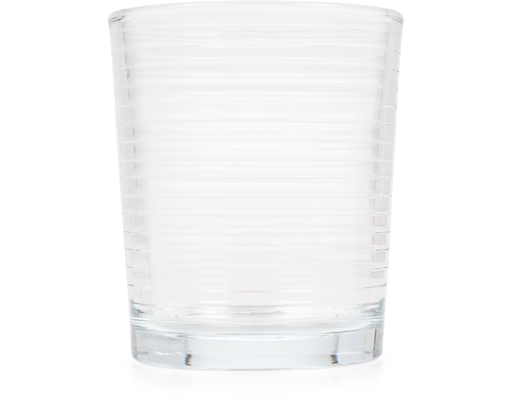 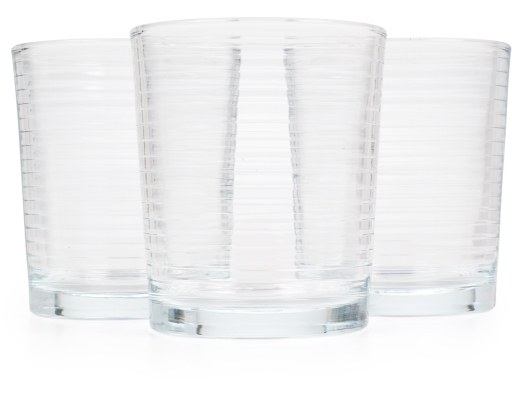 These old fashioned glasses will complement any occasion, from casual entertaining to formal. 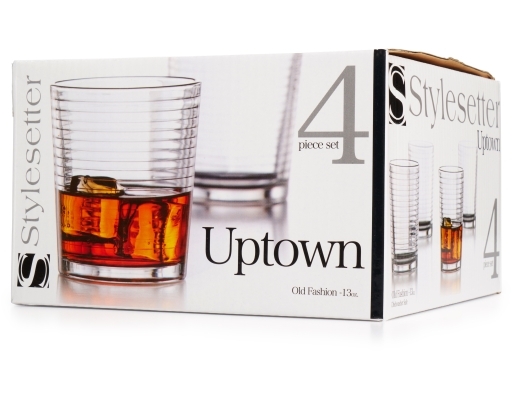 The Stylesetter Uptown Old Fashion Set comes in a 4-piece packing, perfect for a get-together around your house.